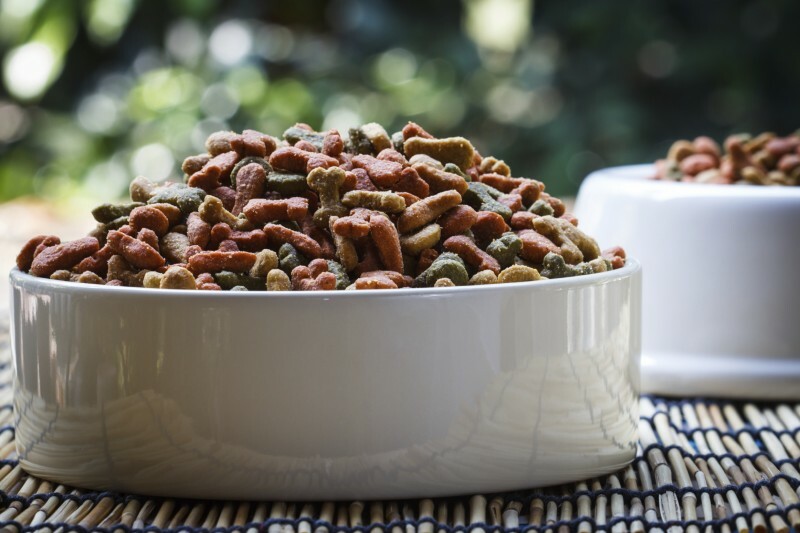 The act of selecting the perfect food for your special pet can be a daunting task. If you take a visit to your favorite pet supply store, the options are overwhelming. Do you go with grain free? Is your dog a senior? Do you really need to spend that much to be a good pet owner? Selecting a healthy pet food is much easier when you understand what is in the bag. In order to do that, you must understand how to read pet food labels and decipher what everything means. Having a good foundation understanding of pet food labels can make making your pet’s nutritional choices a much easier task. There are a few parts of a pet food label that are required to appear on every single bag or can of dog or cat food. Be sure to look for these to know what you are getting. 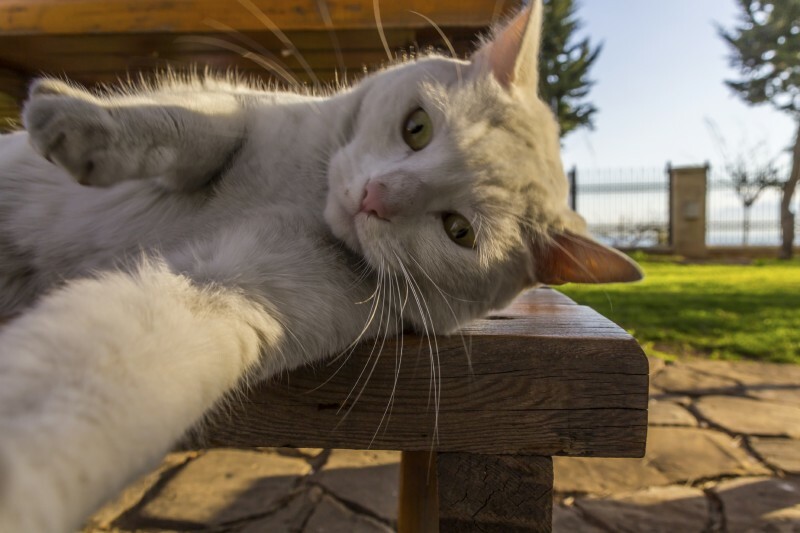 It’s been a few years since the selfie trend really took off, and while personal snapshots prevail, it’s the pet selfie that’s truly all the rage. Who wouldn’t want to see your pet’s smooshy face when he or she is looking absolutely adorable? But thanks to technical difficulties and distractions, it’s rare to snap the perfect picture the first time around (if ever!). So what’s the trick to accomplishing this nearly impossible feat? 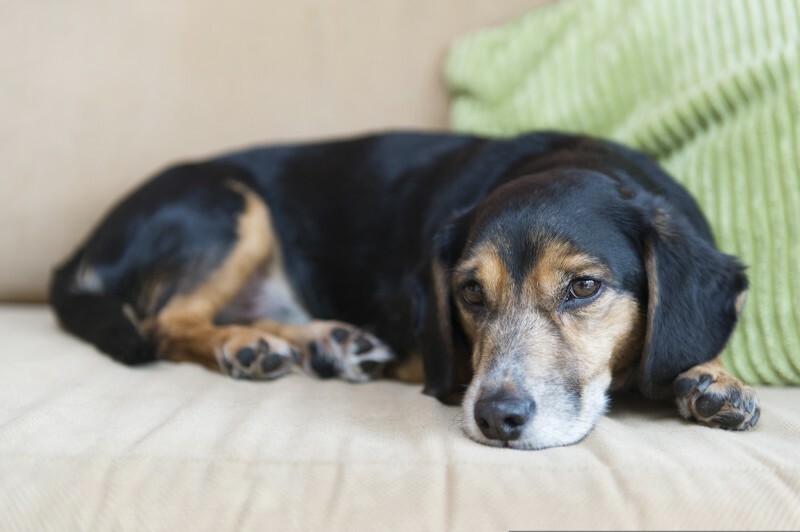 Canine influenza, or dog flu, is a subject of great concern for many dog owners after last year’s initial outbreak and the more recent 2016 outbreak within the Chicago area. And rightly so, as both incidents have resulted in several cases of flu throughout the Midwest. Because the virus is so contagious, there is substantial cause for worry about how quickly the illness would be spread and its impact on canine health, but there’s no reason to panic, either. Since the strains of Canine Influenza Virus (CIV) continue to imperil our four-legged pals, an understanding of this illness and tactics to reduce exposure are paramount to keeping the flu from continuing to spread.